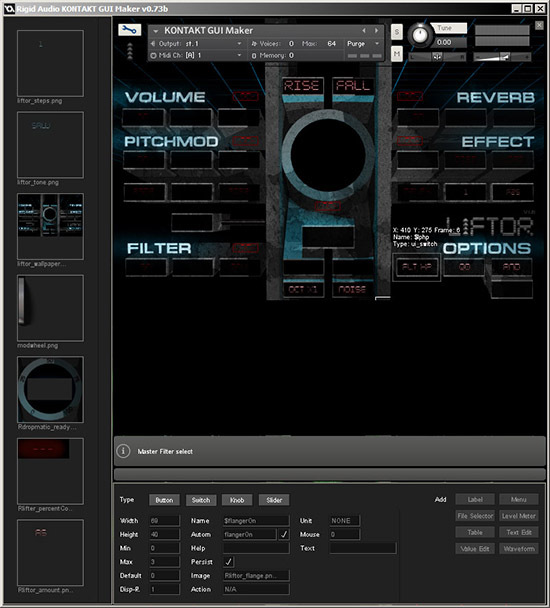 Rigid Audio has released a first closed Beta version (v0.73b) of Kontakt GUI Maker for Windows. An OS X release will follow soon. 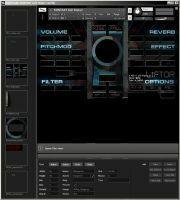 Kontakt GUI Maker is still in development and the full version is scheduled to be released on the 1st of October 2016. Buttons, switches, knobs and sliders. 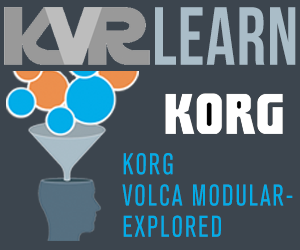 Manipulating width, height, min, max & default values, unit value, name, automation name, automation, help text, persistence. Drag and drop items from the library to the project. Exporting to a Kontakt-ready script file (done automatically). Image animation preview when hovering over an item in the library. Scrolling through image animation frames using the mouse wheel. Green lines appear when items are aligned with each other (horizontally or vertically). Zooming into the window for precise movement of UI elements. UI control information when hovering over an item with the mouse.